Riyadh: Saudi Arabia, who supported the United States decision of withdrawal from the Iranian nuclear deal, was attacked with missiles on Wednesday. The Houthi rebels in Yemen launched these missiles on the Saudi Arabian capital of Riyadh. 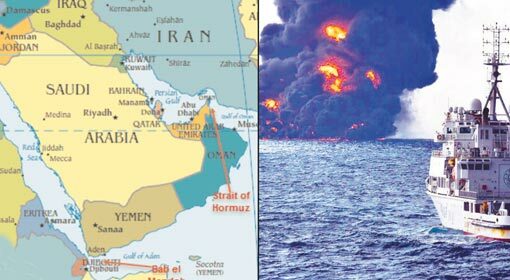 But Saudi has claimed that due to the alertness of the Saudi Air Force and missile defence systems, these missiles were successfully shot down. 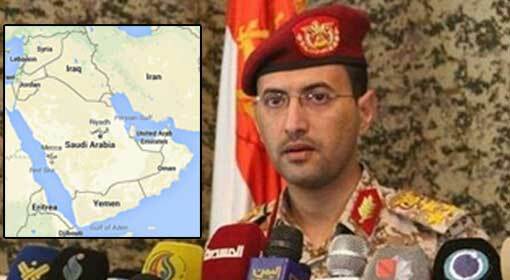 ‘Turki al-Maliki’, the spokesman of the Saudi military informed that on Wednesday morning, there was a missile attack on Riyadh. These missiles were launched to target the civilian localities in Riyadh. But the missiles were destroyed in mid-air. 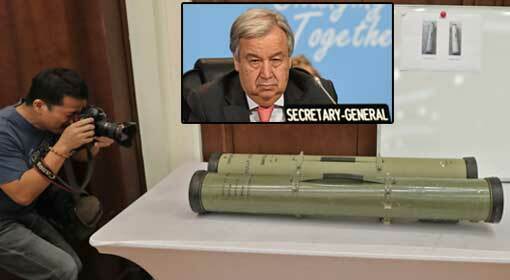 The Saudi military has released the photographs of the pieces of one of these missiles. 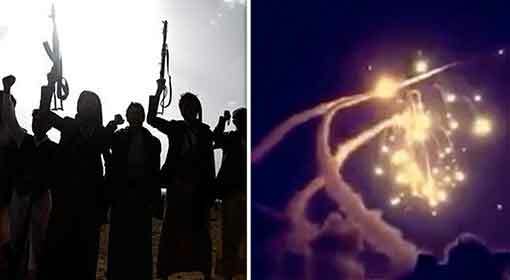 The Houthi rebels in Yemen have accepted the responsibility of these missile attacks on Saudi. The Houthi rebels claimed to have attacked the Saudi commercial capital, while talking to a news channel. Although the rebels in Yemen have carried out the attacks, Saudi has accused Iran of being behind the attacks. Saudi has alleged that the rockets and missiles used by the Houthi rebels in this attack, were received from Iran. The Saudi military spokesman has also criticised that the attack on the Saudi capital violates the United Nations (UN) regulations. There has been a spate of missile attacks on Saudi by the Yemini Houthi rebels in the last few days. Only two days ago, these rebels had launched a severe missile attack on the country. The rebel attacks were foiled by the Saudi missile defence systems. 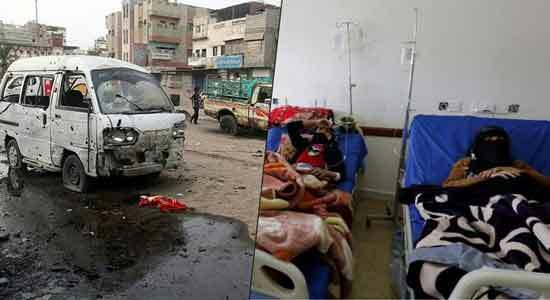 However, one civilian had lost his life in an attacks that was launched in the month of March. 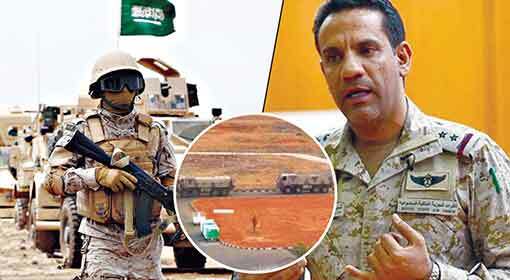 Saudi had alleged that the missiles fired on the country by the Houthi rebels have been supplied by Iran. 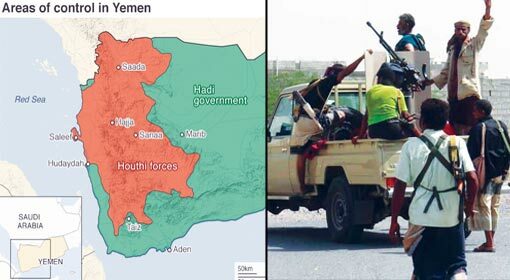 The United States had also accused that Iran was smuggling missiles into Yemen for the Houthi rebels and had substantiated this with evidence which was produced before the international media. 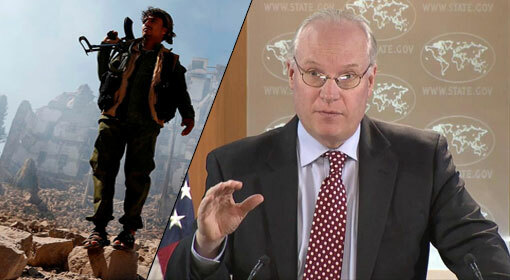 Iran however, had refuted the United States’ claims.